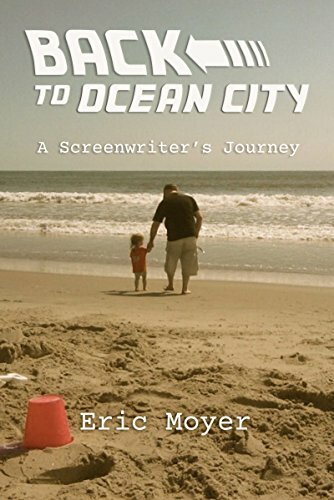 Welcome to the official website for BACK TO OCEAN CITY written by Eric Moyer. Please download the book by clicking on the link from Amazon. Every page on this website corresponds with a specific chapter, and in most cases, contains bonus content such as pictures and videos that you will not find in the book. Looking to build a website? Click on the link below and use coupon code “aff15off” to get 15% off!